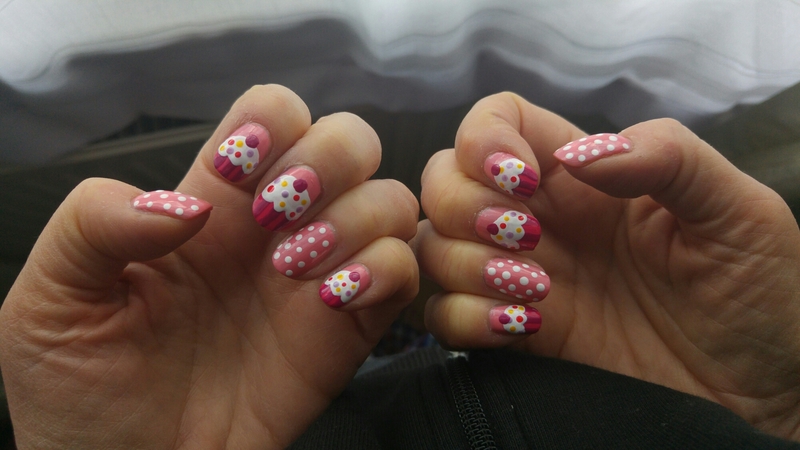 25/11/15 – Mum’s prebirthday cupcake manicure! It’s the day before my mum’s birthday so we decided to chill out a bit after a busy evening yesterday. Whilst watching The Breakfast Club I painted her nails with a birthday theme! I’m pretty proud of them – probably my best yet! We then went into London for a spot of shopping before heading out to dinner with Nic and her friend. Please don’t make me go back to work on Friday! 26/11/15 – Happy Birthday Mum!